Thanks to Lynn Dukelow, our guest blogger, who describes the Camera Club’s recent Walkabout. 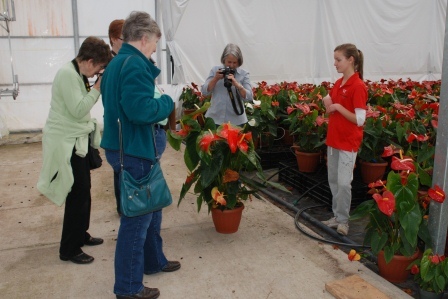 In keeping with our “green” theme, Westland Greenhouses kindly hosted our Camera Club for a walkabout on Mar.17th. 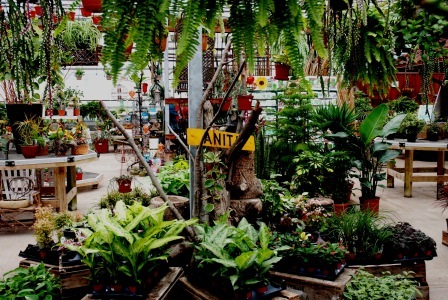 The owner, Anita, pointed out several new items in their retail section, including Orchid Cacti and a small grove of potted citrus trees. 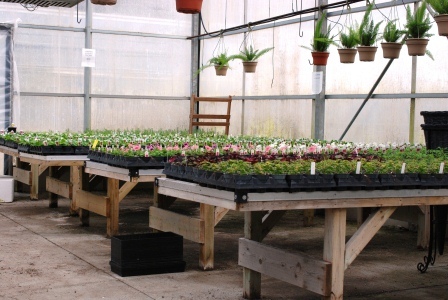 We wandered about photographing orchids, cacti, house plants, arrangements, garden decorations and accessories, as well as newly started bedding plants. There was not only green, but also a riot of colours. Some of us used this opportunity to practise taking macro shots. Anita’s daughter, Jette, then led us through all the greenhouses and explained the work they do to produce their gorgeous plants. 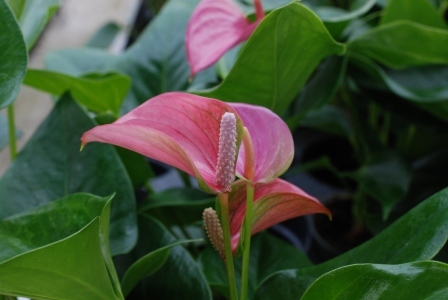 The extensive rows of Anthurium, which they grow in several colours and then ship all over to commercial enterprises, provided many more picture taking opportunities. Gallery | This entry was posted in camera club, grand bend, photo opportunities. Bookmark the permalink.